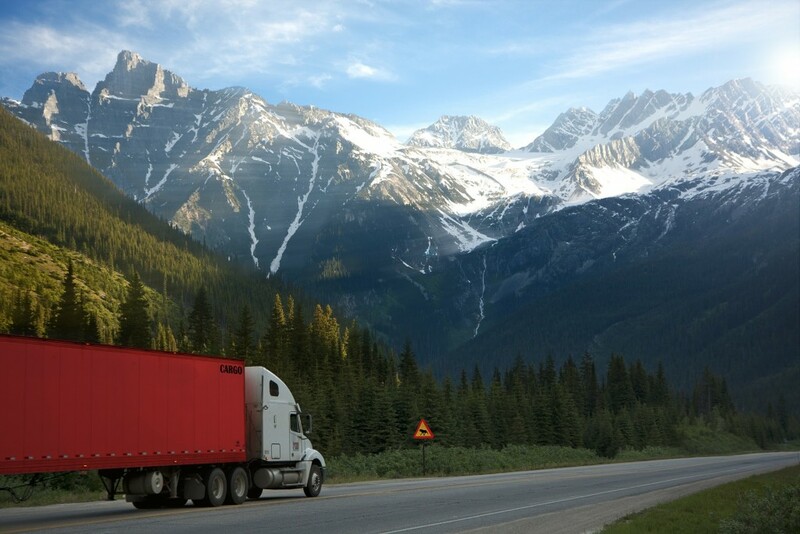 Professional truck driving requires many deadlines, rules and regulations to follow while on the road. Long haul commercial vehicles are required to have an electronic logging device that tracks on-duty driving time. While paper logbooks were previously the primary logging system, they still often used as back up. It’s important to ensure your driving logs are consistently being updated to report all driving activity. By staying on-track with driving logs and remaining within the legal time limitations, you will be able to remain safe on the roads without the risk of penalties.